Manchester United manager Jose Mourinho said that the World Cup is disrupting his pre-season program. He said that most of his players have been on international duties for their countries and that they have been given some extended vacation. He said that this will definitely affect his pre-season and that there is no doubt that Manchester United might suffer at the start of the season. 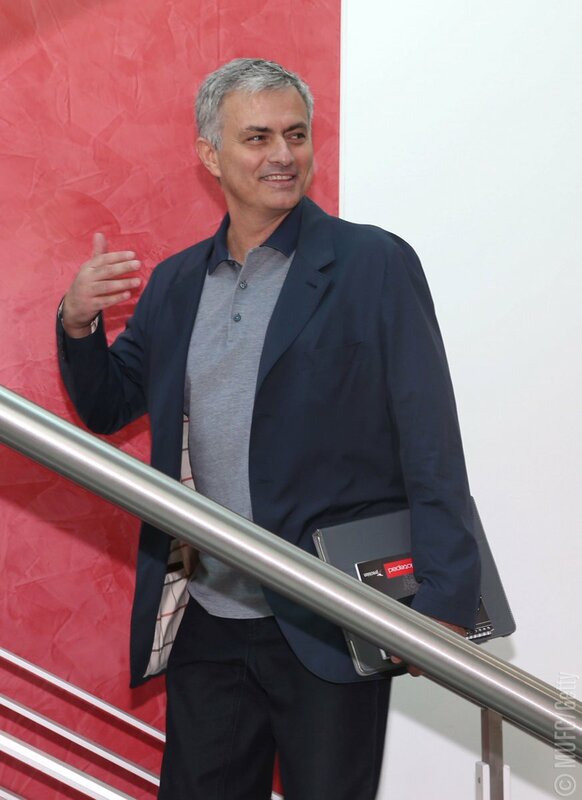 Jose Mourinho said that he is glad that his new players have managed to join the team before the pre-season and this will give them some time to integrate and get used to the playing style of the team. The Portuguese manager said that next season will be even more difficult as the other teams will want to strengthen themselves during the transfer window. He said that this is the main reason why they need a good pre-season as to adapt to the new playing style. He said that there are a number of players that will be missing the pre-season tour in the USA and that it is important to get the players as early as possible. He said that he will be counting on all his players next season and he will want them to be performant as from day one. Jose Mourinho said that he is proud of what Paul Pogba has achieved with France by winning the World Cup and that he will be happy if the French player could replicate this form with Manchester United. He said that the midfielder was everywhere on the pitch for France and he was one of the best players in the French team. Jose Mourinho said that he is ready for the next season and he will be looking to make some new additions to the squad ahead of the first game of the season.